Heavy-duty felt center point pad with hook and loop closure for optimal comfort. 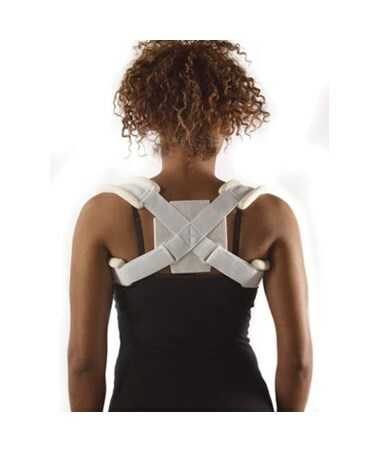 The Pro Advantage Clavicle Strap is indicated for clavicle fractures, Grade II/III acromioclavicular separations, sternoclavicular dislocations, & postural control. It has a heavy-duty felt center point pad with hook and loop closure for optimal comfort. The breathable, open cell stockinette covered foam with contact closure is designed for maximum comfort. 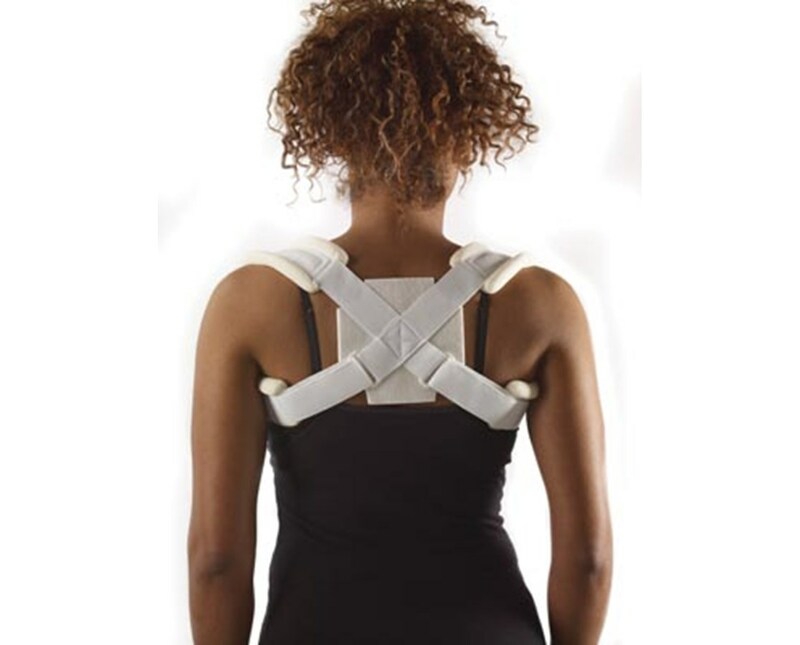 Sizing: X-Small (17”-24”; Small (25”x31”); Medium (27”x33”); Large (29”x35”); X-Large (31”x37”); measurement taken from center of back, over shoulder, under arm and back to center point of back. Please choose your preference from the dropdown menu above and click "add to cart" to order.